Ordinary SharesCo-founder and General Partner at lool ventures, an early stage venture fund focused on Internet/Mobile technologies in Israel. 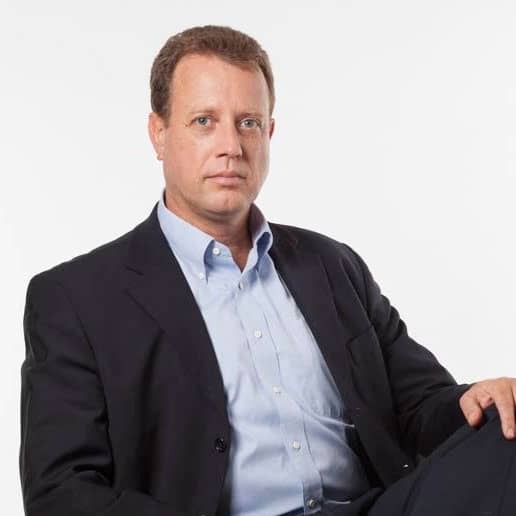 Prior to lool ventures served as AOL Israel Country manager, CEO of Yedda Inc. (Acquired by AOL), and a VP at AOL. Prior to co-founding Yedda, in 1996, co-Founded SmarTeam Corporation , a leading provider of collaborative Product Life Cycle management (PLM) solutions. SmarTeam was acquired by Dassault Systemes (NASDAQ:DASTY) in 1999 and continued to grow thereafter with over 3,500 customers worldwide. With over 20 years of experience, through leadership positions in management, sales, business development, marketing, and operations, Avichay is deeply rooted into Israel’s vibrant high-tech scene and serves as a director at Perion (NASDAQ:PERI), as a director at, Zooz, MyPermissions, Shopial (EasySocialShop), Medisafe, Mabaya, Sensibo, Tipa-Corp and as an advisor to several companies, such as RankAbove, The Gift Project (Acquired by EBay), etc. Avichay also sits on the board of “Leaders of the future” and Israeli based non-profit organization.